Boho weddings are always a sight to see. 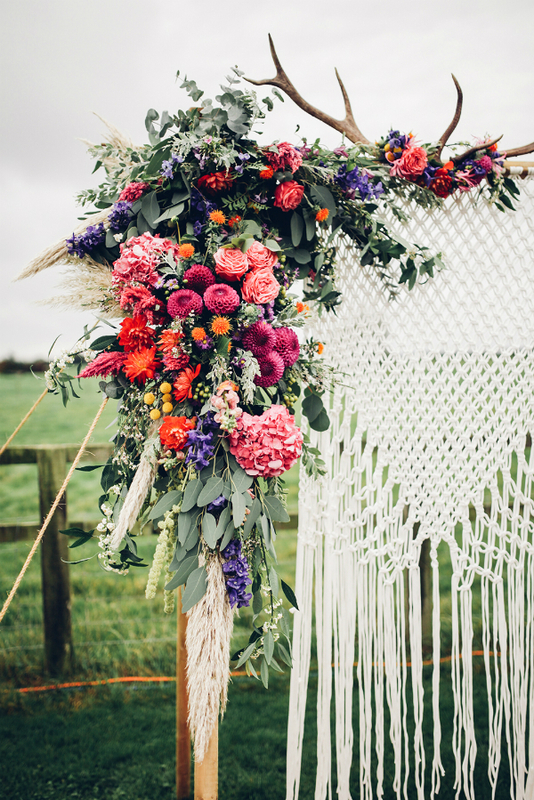 From peculiar decor to unusual groom’s attire a boho wedding just has too many great ideas to pass up this spring. So if you’re a lucky bride who’s cool with throwing a relaxed wedding here are the three things to pick up from a boho wedding style book. 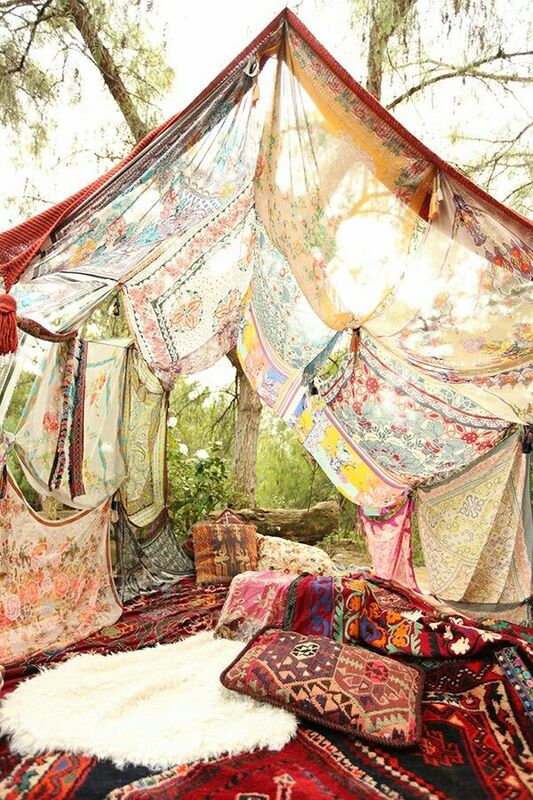 A boho tent covered with chiffon and laid out with rugs and throw pillows is too good of a venue to pass up, especially in spring weather. Not too hot, not too cold. Ideal for intimate weddings in picnic style a boho tent can be placed on a beach, in a park, a forest, or where else you can think of. A boho wedding arch is a very easy thing to DIY. Have a macrame throw? A wall hanging? Use it to decorate your arch along with some greenery or fresh flowers, chandeliers, or some other boho accessories. Easy-peasy. A floral swing is probably the most romantic wedding photo backdrop. Also it’s a perfect entertainment for kids once the guests complete taking photos on or around it.